The FNB Ikey Tigers went down 47 – 16 to their closest FNB Varsity Cup rivals, FNB Maties, on Monday afternoon. This was the team’s third loss of the season, and they now have just under two weeks off to rest and train before they host FNB UJ at the Green Mile. 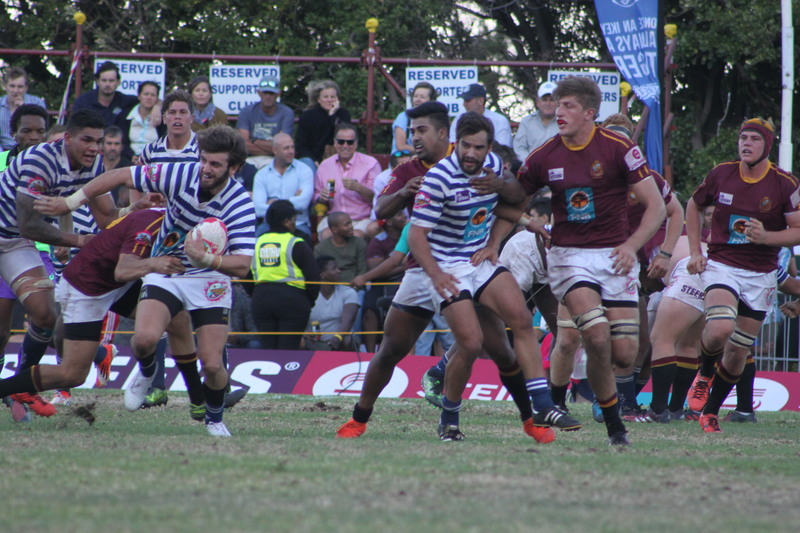 The FNB Ikey Tigers only managed to register nine points in the first half (via two penalties and a drop goal), while FNB Maties scored three tries, ending the end on the better end of the 23-9 score line. The FNB Ikey Tigers also lost Lohan Lubbe to an arm injury during the first half. While Nyasha Tarusenga managed to draw first blood in the second half by scoring the FNB Ikey Tigers’ only try of the day, FNB Maties responded almost instantly and went on to score four tries in the second half. It as an impressive attacking display from the visitors, with winger Duncan Saal claiming a hat-trick of tries on the day. “We obviously didn’t get the result we were looking for, but all credit to Maties. They are the in-form team in the competition at the moment. They put us under constant pressure, which lead to us making silly mistakes that cost us,” said coach Christiaan Esterhuizen. Because of the uneven number of teams in this year’s FNB Varsity Cup competition, each team gets one week off somewhere along the line. 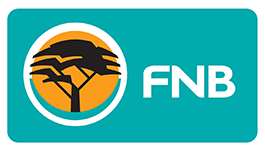 For the FNB Ikey Tigers, their break comes on the 6th of March before they host FNB UJ on the 13th of March. “We’ve had eight matches in past seven or so weeks, so this break has come at just the right time for us. We won’t play any rugby until Friday, and then we’ll start preparing for our match against UJ,” he concluded. 1 Wayrin Losper, 2 Cuan Hablutzel, 3 Michael Kumbirai, 4 Duncan Saffy, 5 Gary Porter, 6 Sanele Malwane, 7 Luke Stringer, 8 Nyasha Tarusenga, 9 Stefano de Gouveia, 10 Rob Anderson, 11 Joel Smith, 12 Rico Lategan, 13 Suwi Chibale, 14 Rayno Mapoe, 15 Lohan Lubbe. 16 Martin Chandler, 17 William Day, 18 Lee-Marvin Mazebuko, 19 Kuyenzeka Xaba, 20 Vernon Peterson, 21 Hilio De Abreu, 22 Tristan Mouton, 23 Gerard Pieterse. 16 Johan Kirsten, 17 Wesley Adonis, 18 Wikus Groenewald, 19 Mitchell Carstens, 20 Stephan Streicher, 21 Albertus de Wet, 22 Douglas Steyn, 23 Tiaan Swanepoel. Tries: Duncan Saal (1x seven point try, 2x five point tries), Christopher Smith, Craig Barry (seven point try), Mihcal Haznar, Stephan Streicher.